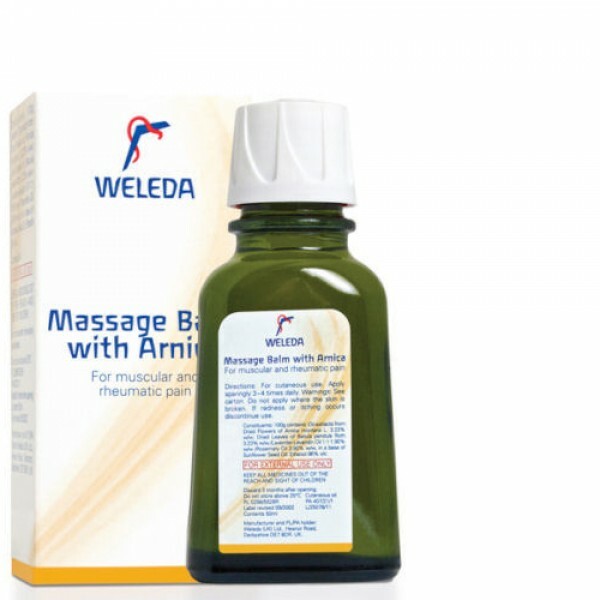 For relief of rheumatic and muscular pain and stiffness as well as backache, fibrositis, sprains and bruising. An excellent oil for massaging into the affected area bringing warmth and relief of pain and to help prevent stiffening. This wonderfully aromatic dark gold liquid contains therapeutic plant extracts and oils to comfort old aches and pains that flair up when put to the test. Not surprisingly, this best-Seller is a favourite with sports professionals. Shake the bottle first and apply sparingly 3-4 times daily. Ideally Massage Balm should be used after a warm bath or shower, while the skin is still damp to help the oil sink in.